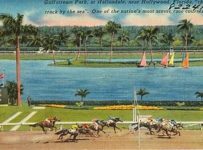 Our 2017 Sire Stakes final guide for the series is now available to you. 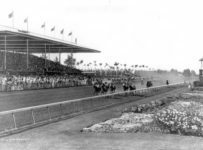 It is located at the bottom of this post as a link (in pdf format). 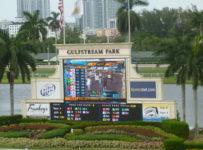 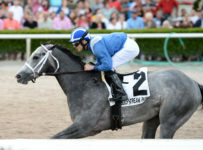 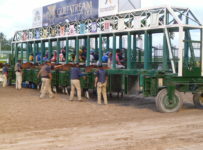 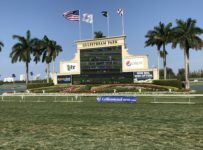 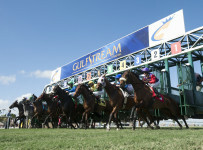 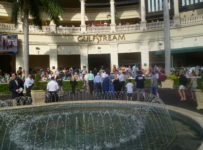 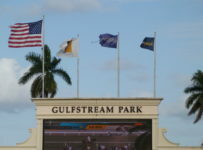 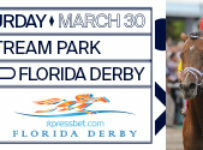 The Guide will give you an edge in understanding the two races Saturday at Gulfstream Park, and – if you are on the premises – a bit of advice on how to handicap the races. 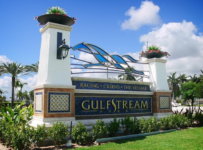 Saturday morning, our editor Jim Freer will offer his handicapping advice for both Sire Stakes races ran at Gulfstream Park on Saturday. 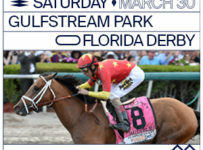 Only current subscribers will get our the story on the handicapping. 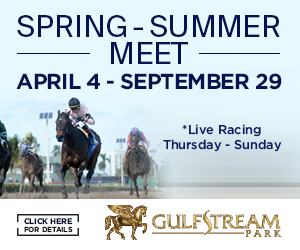 So it’s best to take a minute and become a FREE subscriber to our news feeds to take advantage of this and other exciting racing news delivered to your e-mail in-box. 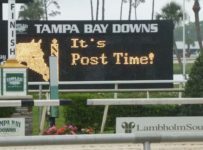 Thanks for reading – and we hope to see you at the track or on-line soon !